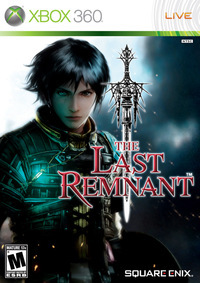 During their stage event from Tokyo Game Show 2018, Square Enix showcased eighteen minutes of gameplay footage from the upcoming surprise release of The Last Remnant Remastered. For those unfamiliar, the game will be making the leap from Unreal Engine 3 to Unreal Engine 4 (hopefully taking out some of the more jarring pop-in textures from the original) along with a wide variety of other features that were included with the PC release. Not only that, but you will be able to move around the field a lot faster than before which should help with the pacing.